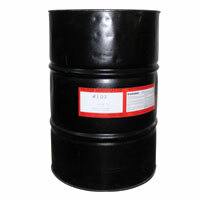 TECHNO #159HVP is a non-flammable, solvent based foam fabricating adhesive. It is very high in solids and low in viscosity. It is sprayable for use on all types of foam (do not use on styrofoam), wood, fabrics, corrugated, cloth and many other substrates.